Facial is a common term that you see on a spa menu. But, not all facials are as enhancing as the Medspa facial. Typically skin renews itself every 4 to 6 weeks. As we age the skin loses its original capacity to regenerate and slows down renewal process, which results in pre-mature ageing, wrinkles, etc. Med Spa facial is more than an exfoliation process; medical facials are result oriented providing you with more than just relaxation. In comparison to spa facials, that just pamper you medical facials implement a clinical approach and are more concerned about the outcome and goals of anti-ageing, uneven pigmentation correction and your other skin problems in a spa relaxation environment. After consultation, a Med Spa technician will incorporate treatments such as the microdermabrasion, a chemical peel, microcurrent LED light therapy, or photo rejuvenation, etc. Each spa treatment may take up to 60 minutes or more depending upon the skin type and the skin condition for the treatment to be implemented. 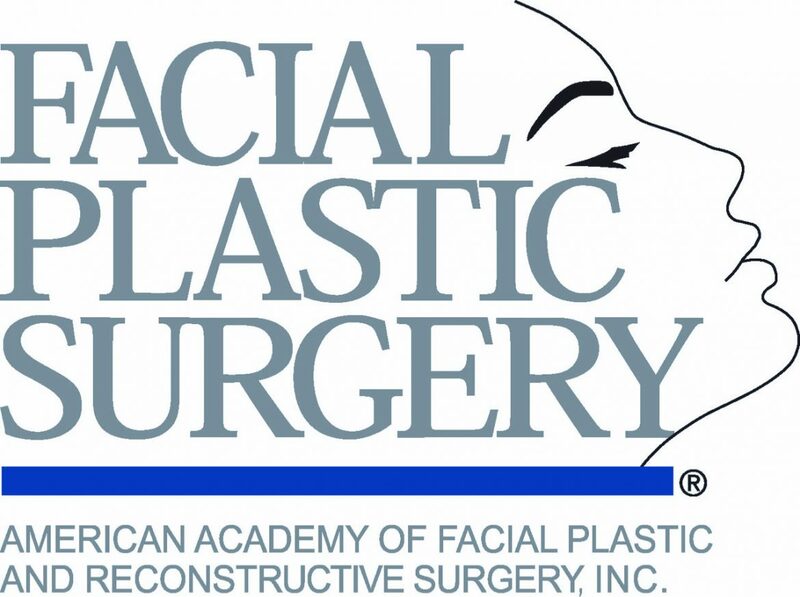 Your skin may appear smoother, brighter and tighter post medical facial. It is recommended by experts and aestheticians that having a medical facial every month will provide a positive lifetime impact on your skin. Though, it might be difficult to find time in your busy schedule, try to have a medical facial each month. Visit McLean Med Spa`s website for different kinds of services that will fit your skin type. Your Consultations are always free. I like that you mentioned that facials will help make your skin smoother, brighter and tighter. My wife loves to get facials, and I never understood what the point of getting them is. Thanks for the information–it makes a lot more sense to me now why she loves them so much.